Spotify may have waited a year to launch in India, but it took less than a week to sign up its first million users in the country. The global streaming platform hit the milestone within six days of its India debut, a company spokesperson confirmed. 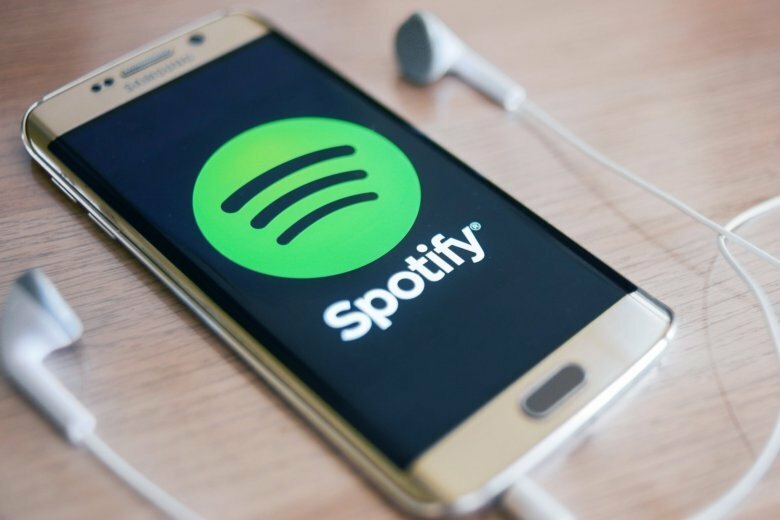 (CNN) — Spotify may have waited a year to launch in India, but it took less than a week to sign up its first million users in the country. The global streaming platform hit the milestone within six days of its India debut, a company spokesperson confirmed to CNN. The spokesperson declined to comment on how many of those new listeners were paying subscribers rather than users of Spotify’s free ad-based service. The company also won’t say how many users it hopes to attract in India. Spotify first announced plans to expand to India in March 2018, but its official rollout was held up by delays in signing deals with major record labels. It finally launched last Wednesday, while still locked in a dispute with one of the music labels. The company is facing a legal battle with Warner Music Group, which filed an injunction last week to prevent Spotify from using its content in India. Warner Music owns the rights to stars such as Ed Sheeran, Bruno Mars and Coldplay. The streaming platform has plenty of other music to offer, however, including a deal with Bollywood’s biggest record label, T-Series, and it will be hoping to leverage its India presence to shore up its global user base of more than 200 million. Despite its strong start, Spotify has a long way to go if it wants to catch up with big local players like Gaana and JioSaavn. Gaana, backed by Chinese tech giant Tencent, reportedly has over 80 million users in India, while JioSaavn — owned by India’s richest man Mukesh Ambani — has access to more than 250 million users of his massive Jio mobile network. Many of Spotify’s global competitors, including the music streaming services run by Apple, Google and Amazon, also have an established presence in India.